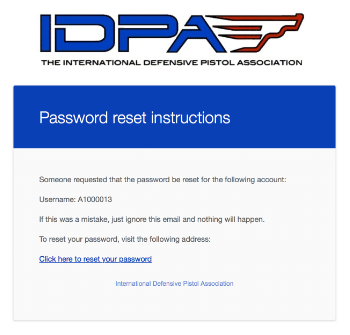 If you’re unable to login to your IDPA member account then you’ll need to reset your password.  If you’re unable to remember the email used to setup you membership, or maybe you never had an email associated with your account, then you’ll need to email IDPA HQ » in order to link an email to your account. 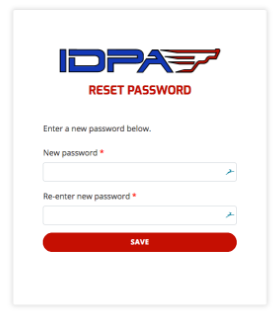 If you know the email that is linked to your IDPA account then you can use the steps below to reset your password. 2) Click the “Forgot your password? Reset it.” link located under the red login button. 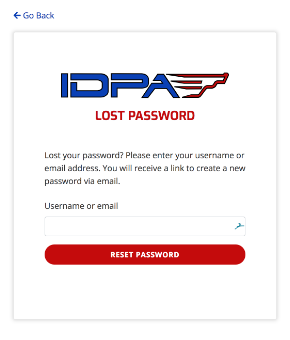 3) After clicking the link you’ll be directed to the lost password screen. 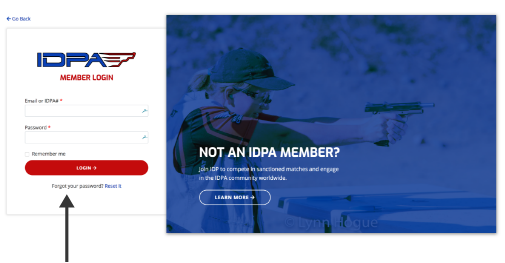 Follow the on-screen instructions by entering the email address you use for your IDPA.com account. 4) The system will send you a password reset email with a unique link to reset your password. Click the link and you’ll be directed to a password reset page. 5) After you’re directed to the password reset page on the website, then you can enter a new password for your account. We do not have any requirements for the password such as special symbols, or # of characters, but we do suggest choosing something secure. Get started.